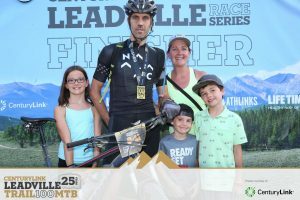 On August 8th, Ian and his family began the journey to Leadville, Colorado to start their next race-cation. 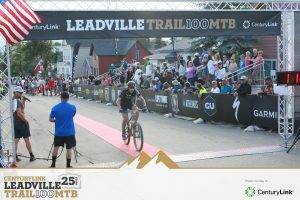 On August 11th Ian competed in the 2018 CenturyLink Leadville Trail, a 100 mile mountain bike race through the extreme terrain of the Colorado Rockies. This event was not created for the faint of heart. 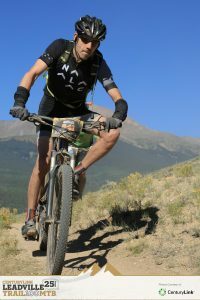 The race started at 10,152 feet and climbed to a breathtaking 12,424 feet. With his family cheering him on and acting as his race crew, Ian completed the course in just under 12 hours (qualifying him for a finishing medal!). It looks like all of the laps around our building have paid off – Way to go Ian!